Anyone else notice that the roads seem to be filling up more and more with cyclists as we ease ever closer to Levi's GranFondo at the end of the month? This weekend, we join the party! Meet at the Flying Goat in Santa Rosa's Railroad Square on Saturday at 9:30am for our old favorite Windsor Wonderland route. 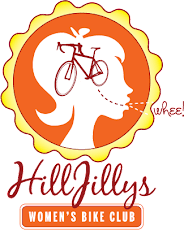 Kristy will lead us out on this relatively flat road loop that heads up to Windsor via Fulton, Olivet, and Mark West and comes out to about 30 miles. RSVPs appreciated. As usual, beginner-friendly, everyone welcome, and no one left behind!